What a wonderful thing to have when you have a husband that literally will peel the paint off the walls in the bathroom! That man could make the paint peel, the toilet walk and everyone scatter quick! If you want to clear out the top 2 floors of the house, just let him into the bathroom! 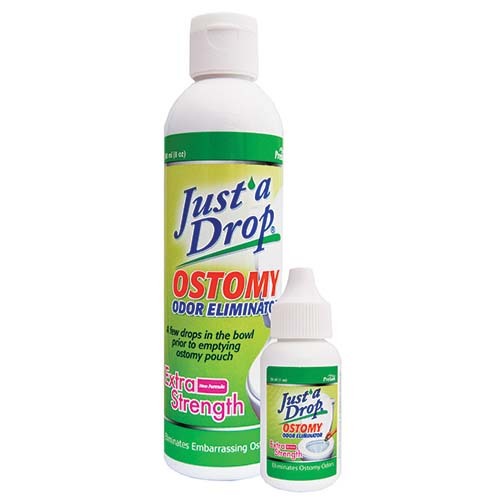 Just a Drop has an odor eliminator for this issue. Put a few drops into the toilet when the man isn't looking! He'll come out wondering why everyone is still in the house. What is even better, it's EXTRA STRENGTH! Finally, an answer to my prayers and my nose!